The Hong Kong film is a biopic of legendary Chinese writer Xiao (real name Zhang Naiying), who lived through a period of political turmoil in modern Chinese history from 1911 to 1942. Before the writer died at the young age of 32, she published many short stories and essays including “The Bridge” (1933) and “Tales of Hulan River” (1944). Like Xiao, she was also influenced by her painter father and her grandfather, but was “very fortunate to be born in a very peaceful period (unlike Xiao),” she said. Tang, 35, tied the knot with Korean director Kim Tae-yong in August. About her life and career, she said she was very grateful with her life. Choi Min-sik, the lead actor of a South Korean box-office hit about a 16th-century Korean naval hero, said Saturday that he was staggered by the fact that the film drew close to 18 million viewers in a country of 49 million people. 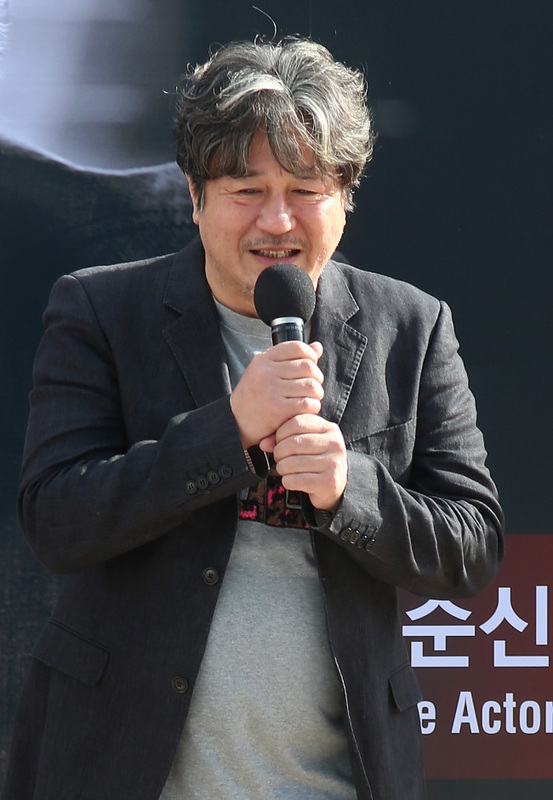 “I think an unbelievable thing happened,” the veteran actor said during an outdoor interview held at Haeundae beach as part of the 19th Busan International Film Festival underway in Busan. The movie probably awoke the national hero, Adm. Yi Sun-shin, living in people‘s hearts, he said, adding that he takes Korean people’s craze for the film as an expression of their longing for the naval hero. 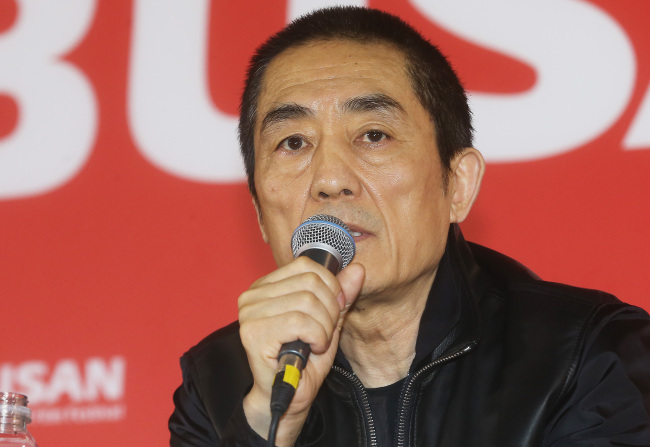 Renowned Chinese director Zhang Yimou said Saturday he wanted to tell about the “inextinguishable” hope of mankind through “Coming Home,” his latest film about a long-awaited love. Starring Gong Li, the period drama tells the story of a devoted married couple who is separated when the husband is sent away to a labor camp for his right-leaning thoughts during the Cultural Revolution, a period of political upheaval in China in the 1960s and 1970s.